Schedule a meeting with our Sales Coordinator at the Rosewood Design Center to create your wish list on your forever home. 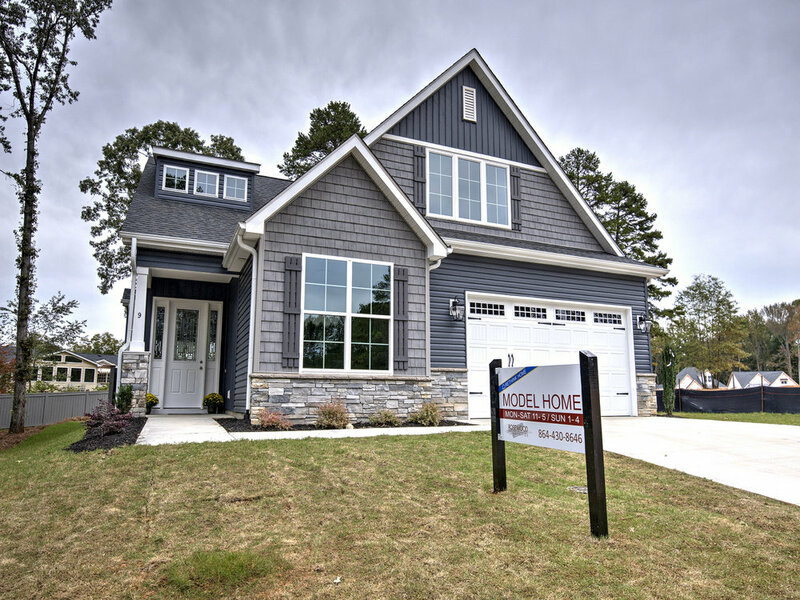 Contact us and visit one of our model homes in the best locations the upstate has to offer. Then meet with one of our preferred realtors. Let go of the mundane home ownership and step into your new, low maintenance home that you have created. Now spend your time doing things you love and redefine your lifestyle! Draw up your contract and pick your finishes and final special touches in the Rosewood Design Center. Then meet with our Project Manager to go over the construction process.